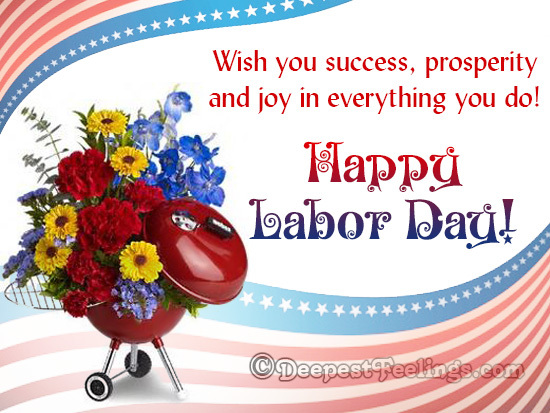 It's Labor Day - a special holiday set aside to honor all workers and the contributions that they make to their jobs and to society. 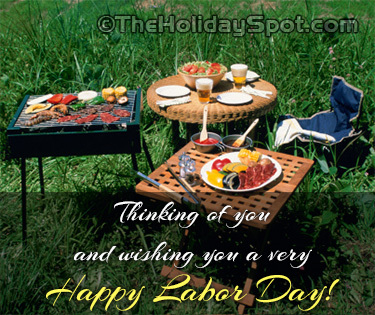 As you prepare to bid farewell to summer with the last barbeque, the last dive in the pool, share your zest for festivity with your friends, family or colleagues with our Happy Labor Day e-cards. 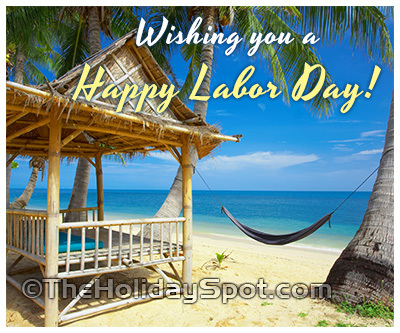 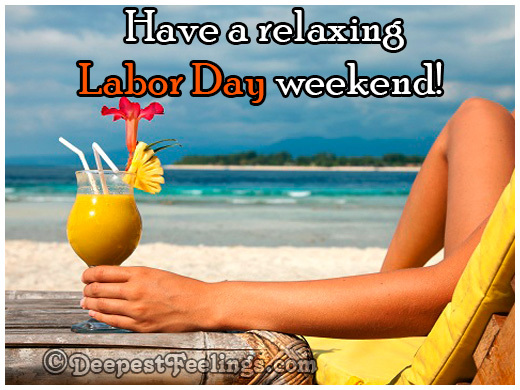 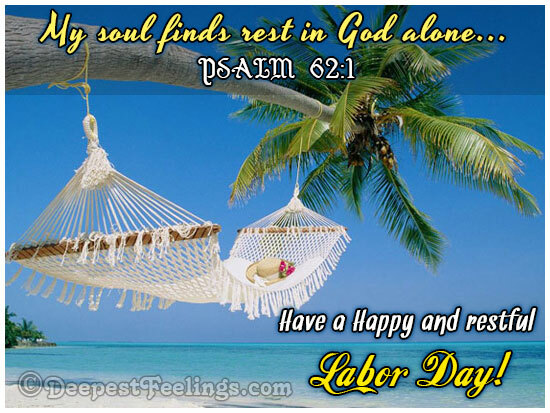 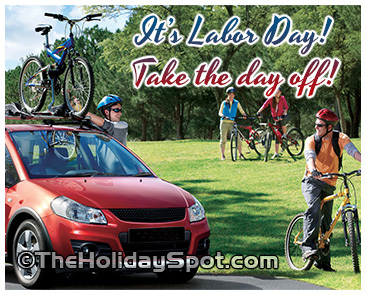 Click to wish your loved ones a great Labor Day. 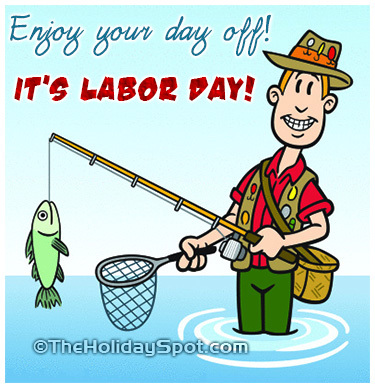 All cards are free. 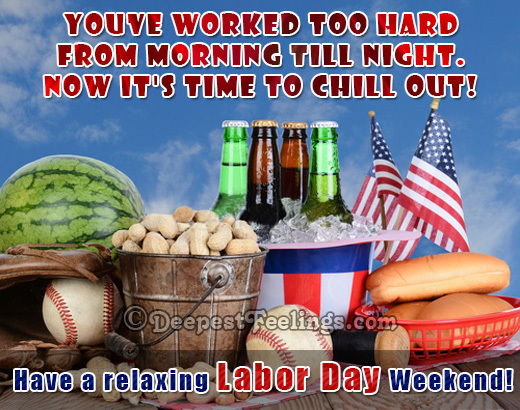 Now it's time to chill out!